Veg Indian Good Food Recipes..
Visit Veg Indian Cooking 's profile on Pinterest. 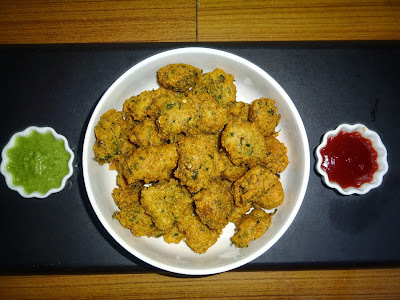 Today I'm sharing yet another healthy, delicious and tasty recipe of pakora.. 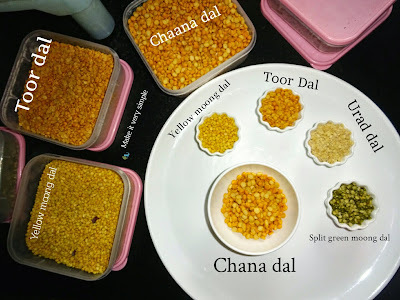 Mix Dal Pakoras are usually served at tea time snacks or starters. This is my one of the most favorite food, and there are so many sweet memories attached with dal pakora. In our school days, mom uses to prepare this in chat style with curd and sweet tamarind and green chutney. ◾ Mix all the lentils, rinse and soak all the lentils together for approximately 4-5 hours in 600-700 ml of water. ◾Rinse the lentils again, drain off the water and coarsely grind them add salt and red chilly powder at the time of grinding.. Important point: Don't add water. 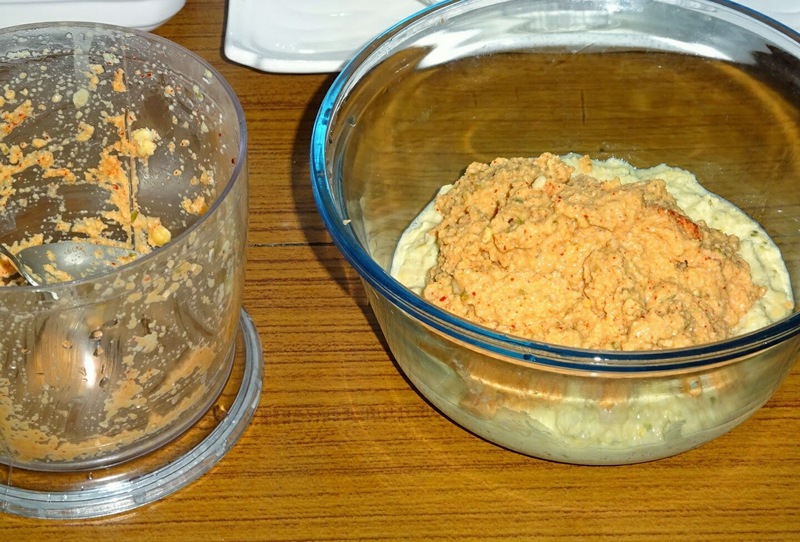 Don't make fine paste, use push option in your mixer grinder. 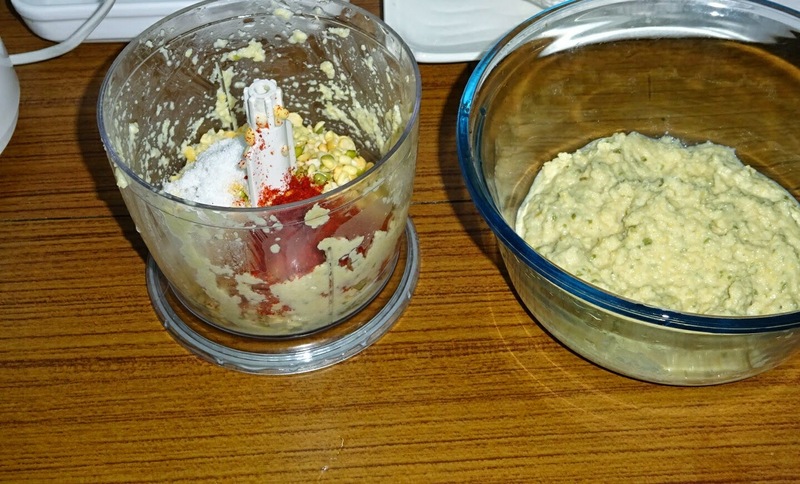 Earlier Whenever i had used mixer grinder for making batter for dal pakora, it was a flop show as I always end up batter as fine paste in my mixer grinder..(as having motor speed of 750 watt) Thats the reason I had selected my glen chopper for grinding, added in batches for better results. Pakora turnout excellent as it was very crispy from outside and soft inside. ◾ Wash coriander leaves, curry leaves and green chillies and roughly chop them. 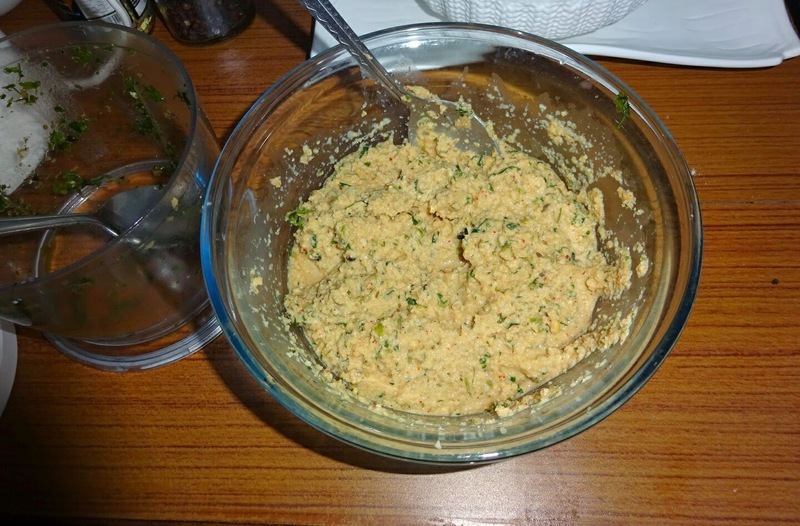 ◾Take blender or chopper, add black peppercorns, cumin seeds, chopped ginger, coriander, curry leaves and green chillies. ◾Heat oil on medium flame and deep fry all pakoras till they turn golden brown and crispy. Serve hot with green chutney or any chutney of your choice. Aloo Masala cheese grilled sandwich. organic india green tulsi tea. Turai (Gilki) Ki Sabzi in Elachi & Black Pepper..